We are your partner for catering and planning timeless events through delicious food, impeccable service, and artistic presentation. Check the four steps off your list and you’ll be ready to head down the aisle, looking like a million bucks! Venue manages bar on site. 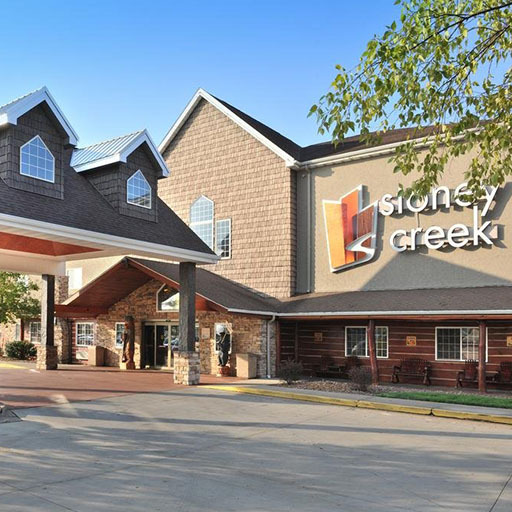 From social galas to successful business meetings and everything in between, Stoney Creek Hotel & Conference Center has something for everyone giving you a lot of options and variety. AMENITIES: Audio and visual capabilities, dance floor, stage options for entertainment, and wifi. 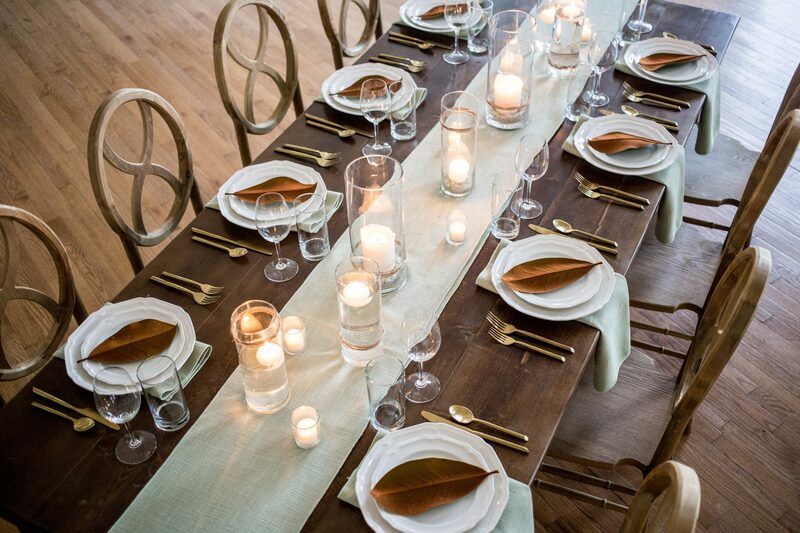 Chairs, tables and linens are included. your home, business or any location. Themed corporate events, decor, entertainment, casual, elegant, formal, modern, vintage, holiday and more. 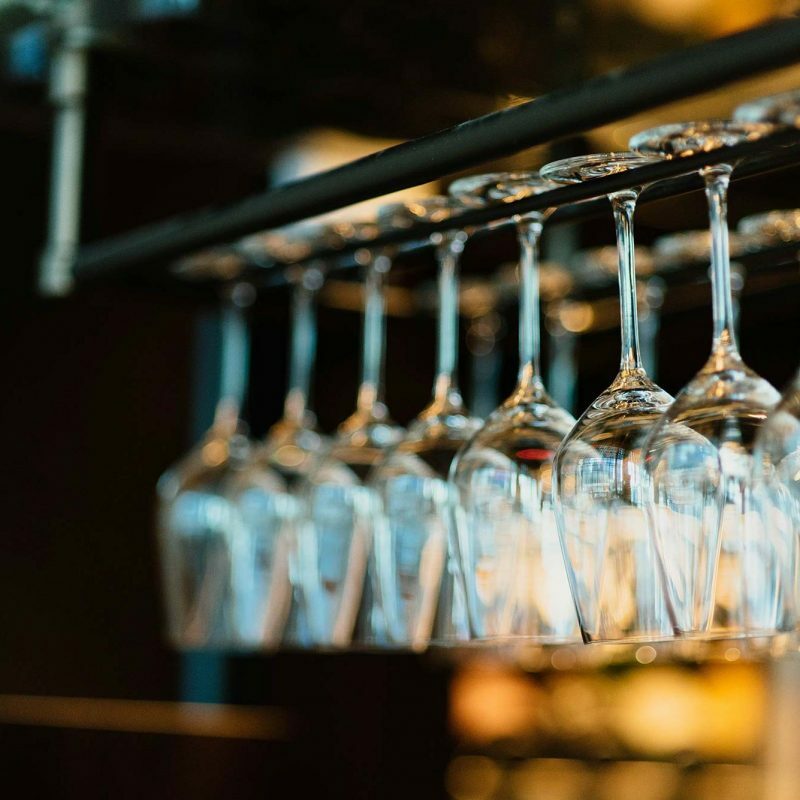 We will work within your budget and any dietary restrictions, needs or requests. No event is too large for our staff to handle. 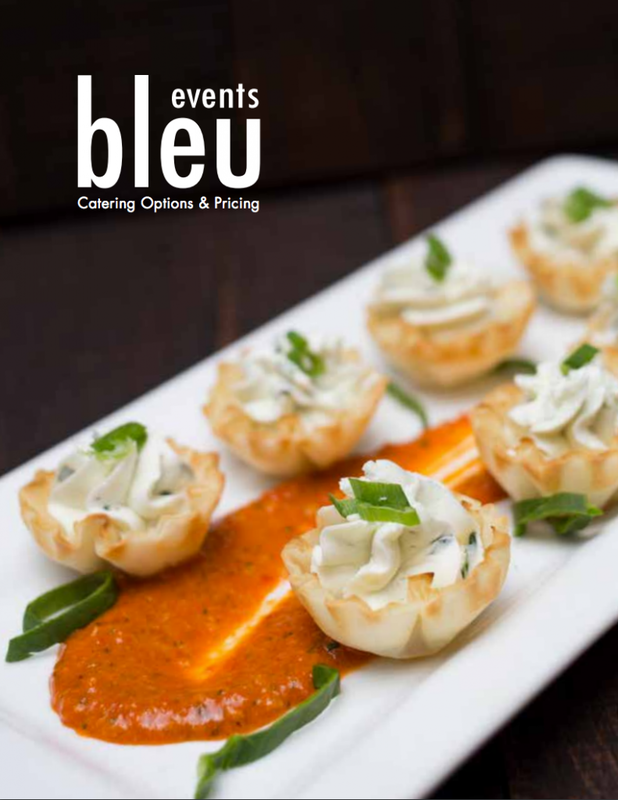 “You absolutely need to work with Bleu Events. The catering is great and the service is even better. Bleu Events has an incredible group of people. They made our event fun and delicious. We liked them so much we hired them to cater additional events. 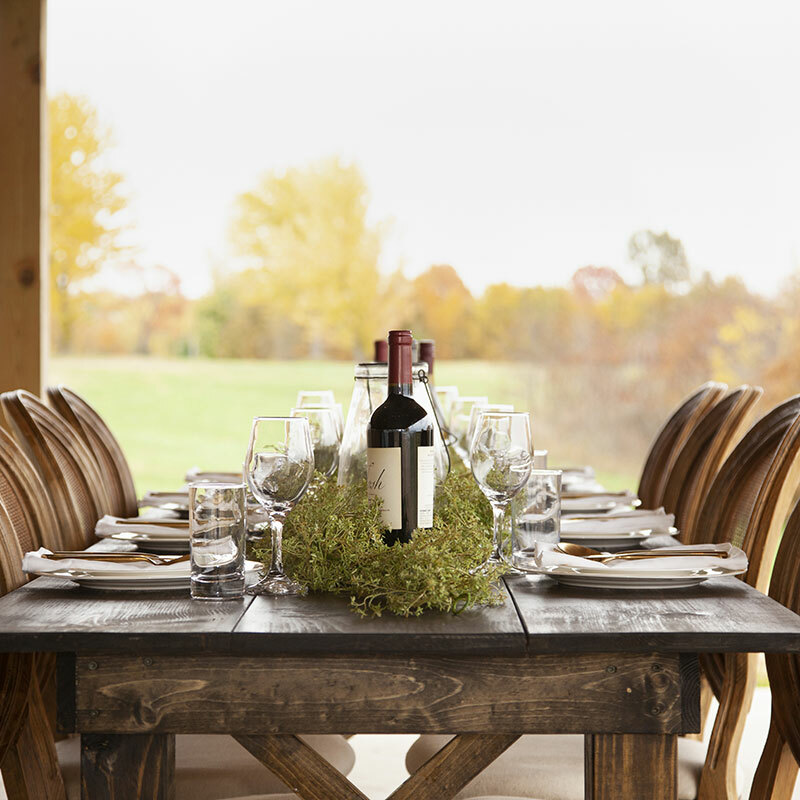 They also partner with local farmers and vendors for a great experience."